My critics might say that the only thing The Master’s Table does anymore is a Happy Monday post once a week. I would argue that a bi-vocational pastor working a Mon – Fri job and preaching twice on Sunday is doing pretty good to get out a weekly post on a regular basis. Every Monday for 200+ weeks in a row? Woo-hoo! Here’s a puppy. Have a nice day. 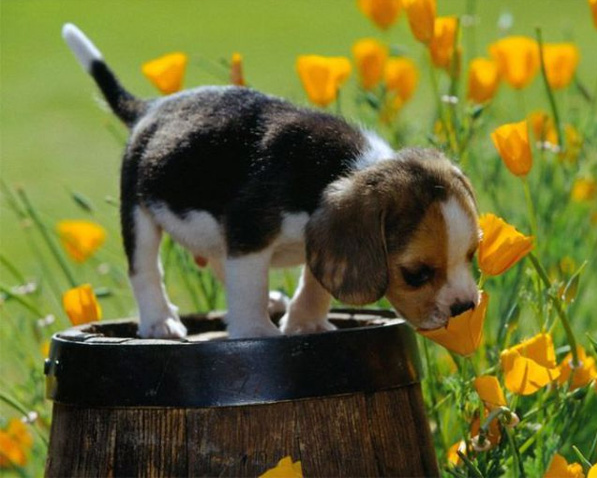 This entry was posted in blogging and tagged blogging, Happy Monday, puppy. Bookmark the permalink.